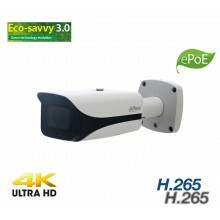 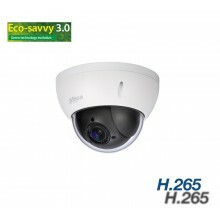 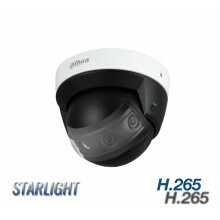 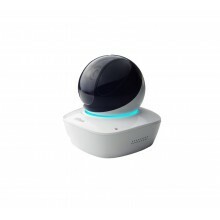 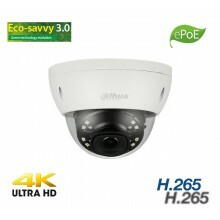 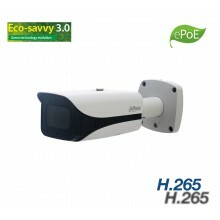 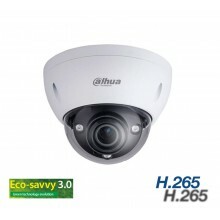 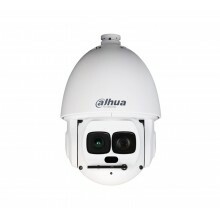 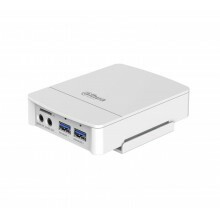 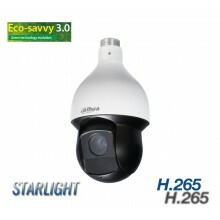 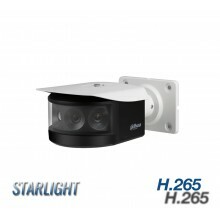 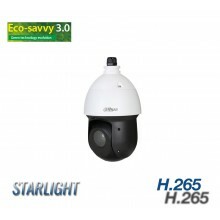 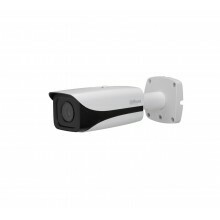 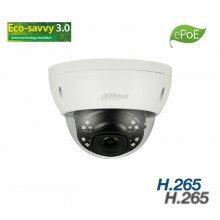 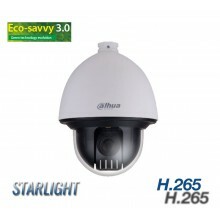 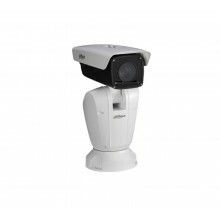 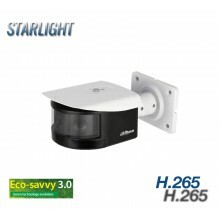 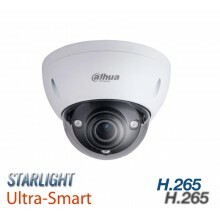 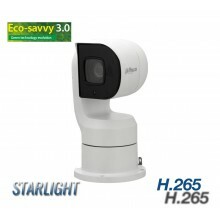 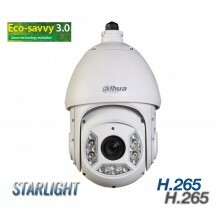 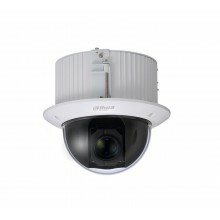 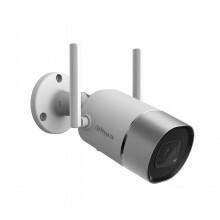 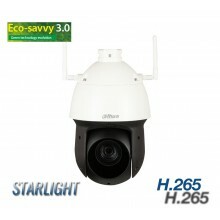 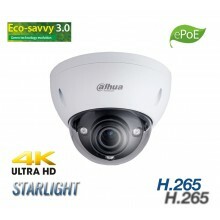 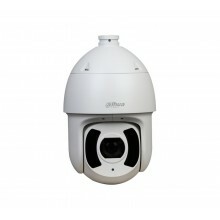 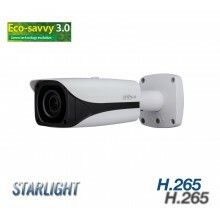 2MP 4.1-16.4mm Motorised, 120dB WDR, SD slot, 316 Stainless. 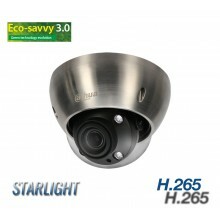 Starlight. 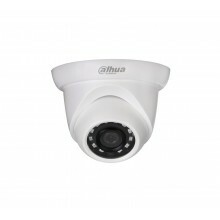 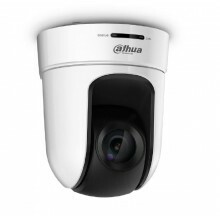 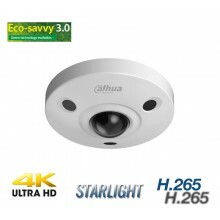 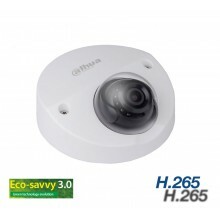 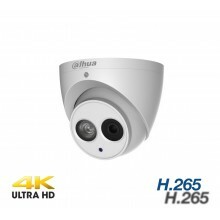 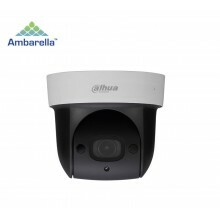 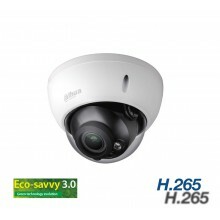 2MP, 2.7-12mm Motorized, WDR 140dB, IR, SD, 3-axis, H.265, People Counting, Heat Map.